There are currently 84,907 users on this website. 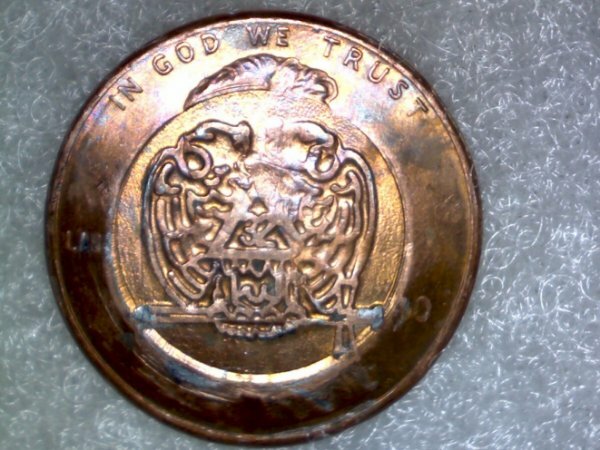 1990 LMC, Mason Symbols On Obverse And Reverse? 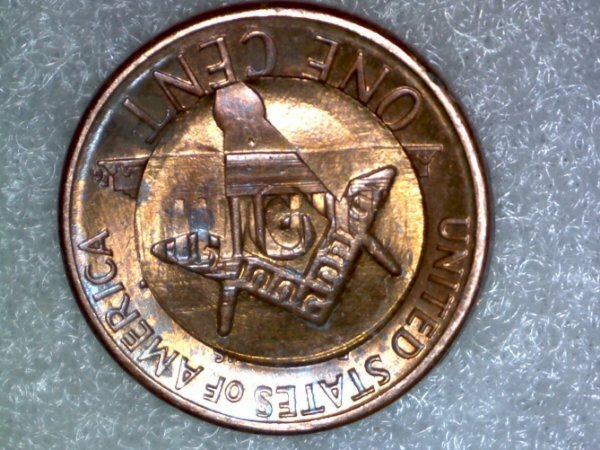 I tried to find the symbol on the Obverse, but could not find one like this. Any ideas? Thanks. 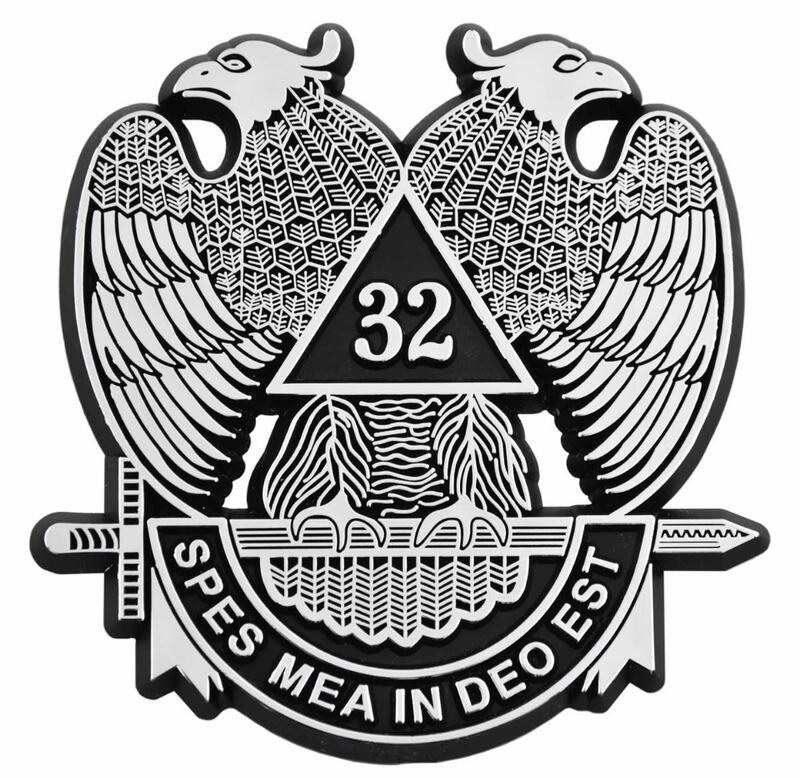 It represents the 32nd degree (the number 32 is visible in the stamp within a triangle), so it is a bit more specific than most Masonic counterstamps that only feature the square and compasses. Spruett001, Thanks for the info. I have not found one like it yet, but will keep looking. There had to be more if they were given out at some event? First one I have seen that large. That is unusual, nice find. That's a good counterstamp find!